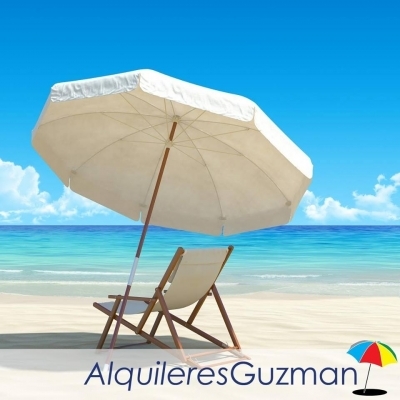 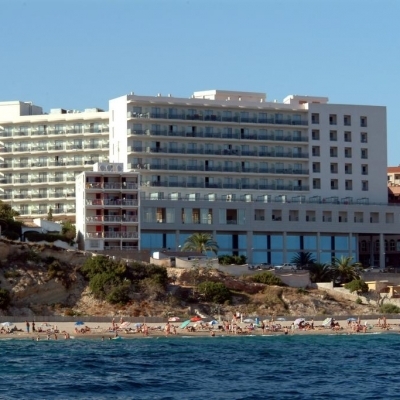 Find details of a range of Hotels and Guest Houses on the Costa Blanca, Spain. 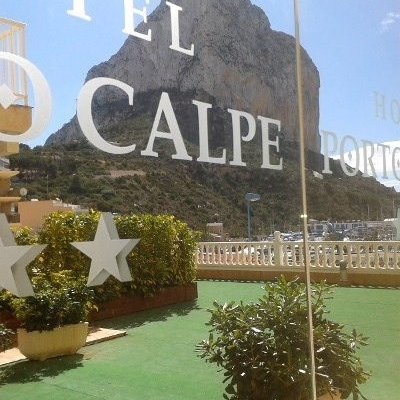 Hotel Gran Sol is a small, family run Hotel Restaurant & Bar in Calpe attracting clients of many different nationalities. 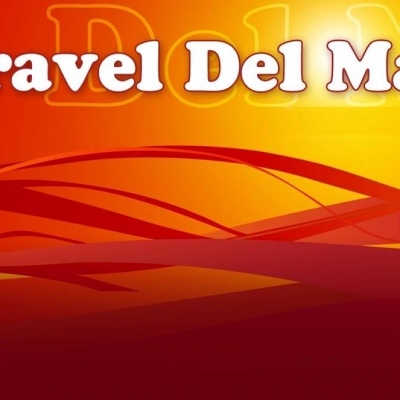 Caballito de Mar is a small friendly hotel & B&B situated between Calpe and Moraira, with their restaurant open to the public. 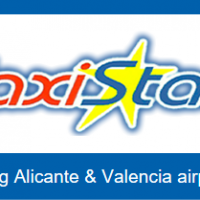 They also offer yoga classes. 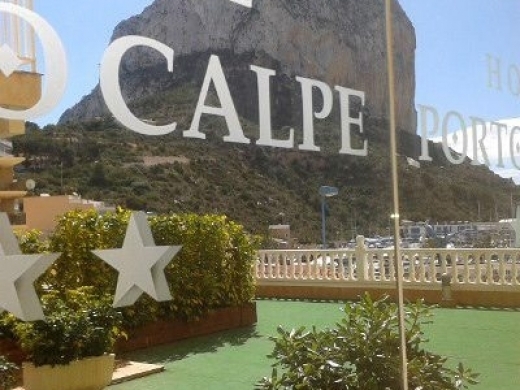 Hotel Porto Calpe is situated in Calpe Port directly below the Peñon de Ifach. 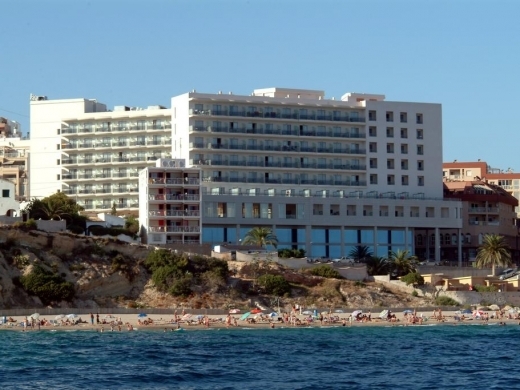 Located only 100 metres from a beautiful sandy beach, this hotel has 60 double rooms which have all been recently refurburished. 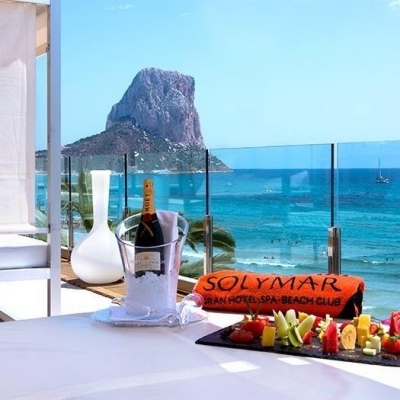 Hotel Sol Ifach is 4 Star Hotel in Calpe - 194 Rooms - Indoor & Outdoor Pools - Outdoor Hot Tub - Large Rooms with Private Balcony - 150m from Beach. 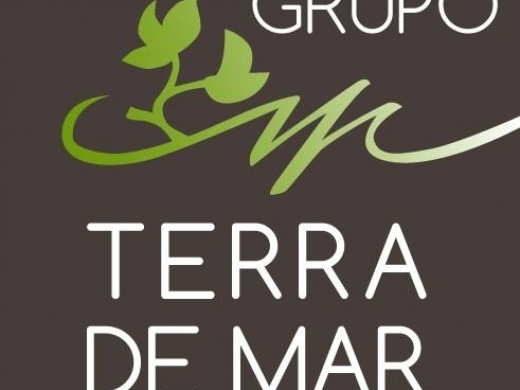 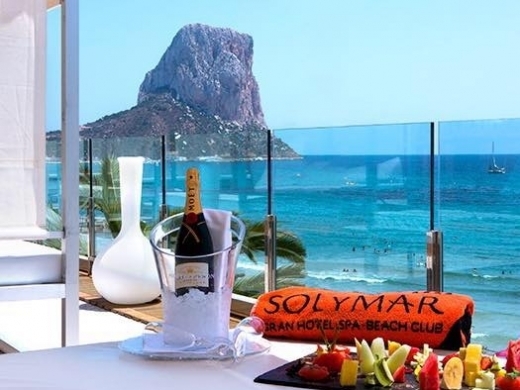 Opened in June 2007, the Gran Hotel Sol y Mar in Calpe is a very modern and stylish hotel located along the front line of Arenal Beach, with magnificent views of the Mediterranean and the Ifach Rock. 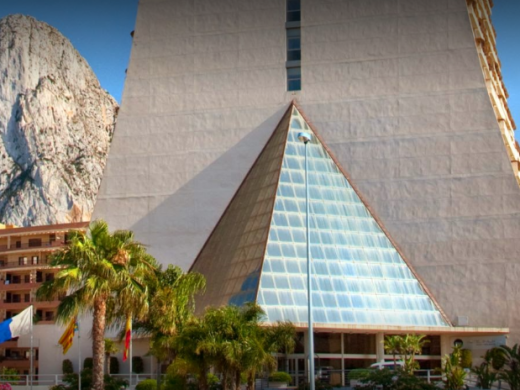 Pamper yourself at the Spa in the Imperial Park Resort complex. 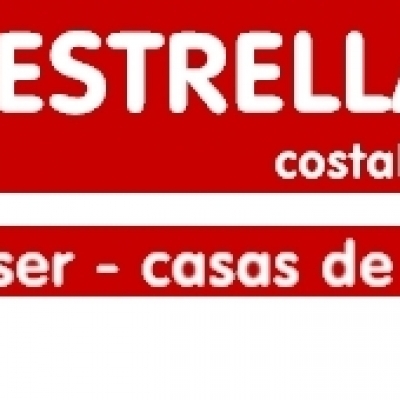 ResidencialTerra de Mar is a beautifully renovated old town house, that offers very comfortable accommodation in the Casco Antiguo of Calpe.